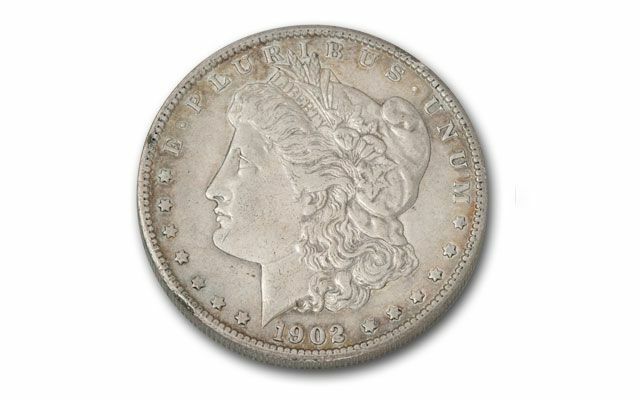 This 1903 Morgan Silver Dollar was struck at the original U.S. Mint in Philadelphia. This is the third to last year Morgan stuck at the 'Mother Mint.' 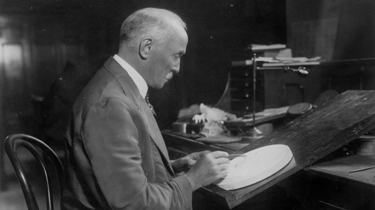 Only coins dated 1904 and 1921 were struck after it. 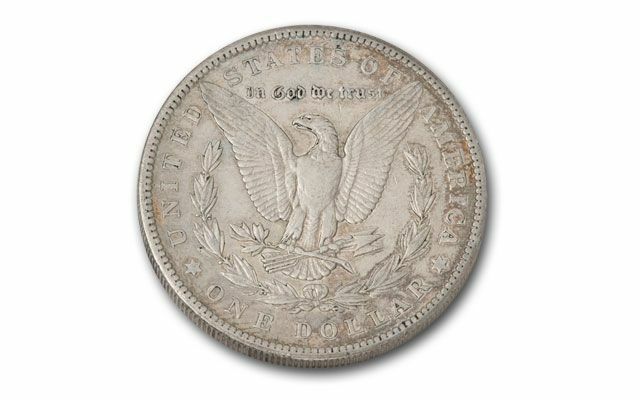 It had a relatively low mintage compared to other dates, and because no Silver Dollars were minted after 1904 until 1921, this late date coin circulated heavily. This date has always been difficult to find in all grades, but particularly so in lightly circulated Extremely Fine (XF) collector condition. All the details are still vividly discernable and only minor wear is seen on the high points. Coins this high grade become more and more difficult to find every year, because more and more collectors are attracted the heft and beauty of these big Silver Dollars and they need this date to complete their collections. 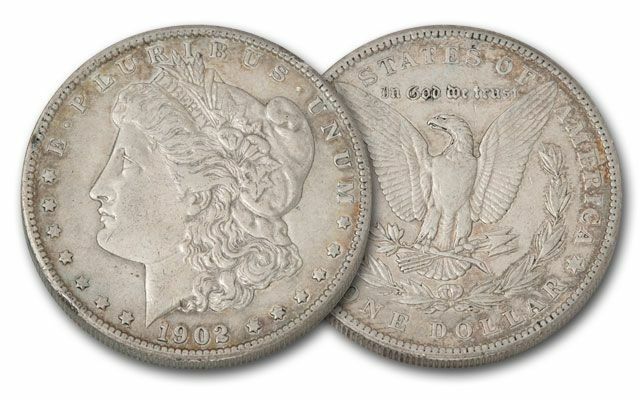 Don't wait, order your 1903 Philadelphia Mint Morgan Silver Dollar today!